The Center understands the importance of preparing our youth to play an active role in preserving our culture, traditions and community for the future. 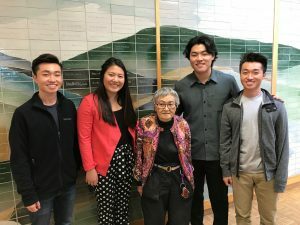 We are committed to offering an array of programs for high school and college students to support their growth and encourage interest in Japanese American culture and history. 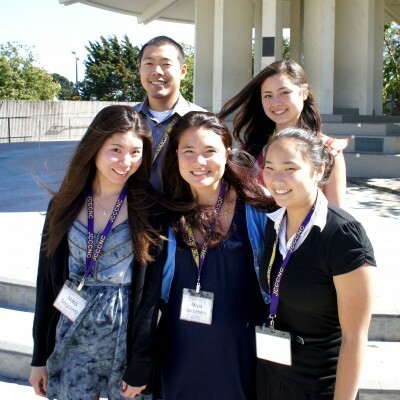 The Kase Nikkei Community Scholarship Program (Kase Program) was developed to provide financial support for youth who are pursuing their college education and an opportunity to obtain work experience supporting a Japanese American community nonprofit organization. Their participation in an eleven-week community and career development internship program will increase their understanding of contemporary social, cultural, civic and preservation issues affecting our community; allow them to gain valuable skills in a professional environment; and work on projects tailored for their personal and professional growth. Eleven-week summer internship at the JCCCNC with personalized intern work-plan and mentoring by an experienced supervisor. Career development workshops by trained professionals. Weekly meetings to develop leadership skills and to meet with community leaders to discuss issues that are affecting local Japantown communities. Two statewide retreats to work with peers in other region and discuss issues facing the Japanese American community, like preservation, communication and leadership. A $5,000 educational scholarship for each student. For more information, please contact Lori Matoba at (415) 567-5505 or email. G. Kase has been a strong supporter of the Center and considers the JCCCNC a second home for her in the community. 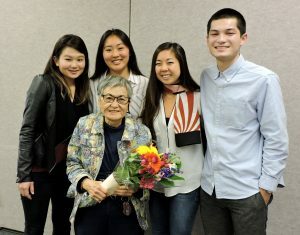 G. Kase believes that supporting the leadership development of Japanese American youth is vital to the future of our community, preserving its rich history, heritage and traditions for generations to come. By developing this Scholarship Fund, it has been the wish of the Kase family to provide financial support and an opportunity to go to college for those who might not have had the ability to do so otherwise. 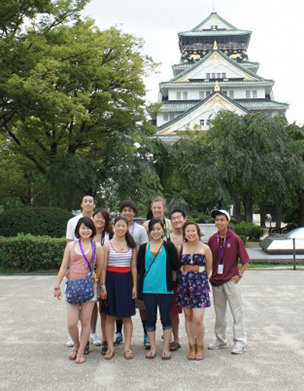 Click here to learn about the 2014-15 Takahashi Program and Fellows. The Nikkei Youth Cultural Heritage Program, in cooperation with the Kobe YMCA Language Program (Hyogo Prefecture, Japan) is designed for participants to gain a better understanding of their cultural heritage and discover Japan in a unique and exciting way. 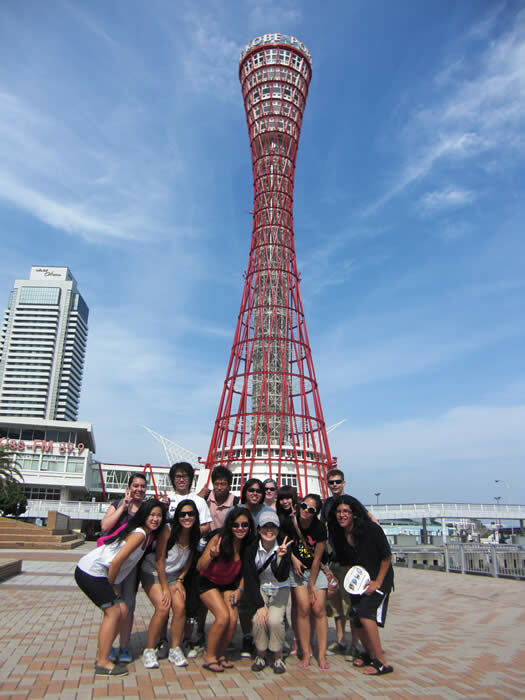 This one-month summer Program will allow participants to immerse themselves in Japanese culture through weekday Japanese language and writing classes; introductory classes in traditional Japanese art forms; late afternoon and Saturday excursions exploring different parts of the Kansai region; all while having the opportunity to use and practice their Japanese language skills on a daily basis with their homestay family. For more information on the Nikkei Youth Cultural Heritage Program, please call (415) 567-5505 or email Programs. 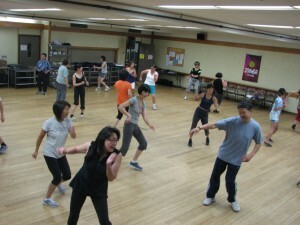 The Center is one of the community based organizations that participate in the Nikkei Community Internship (NCI) Program offered by the California Japanese American Community Leadership Council (CJACLC), Japanese Community Youth Council (JCYC) in Northern California and Kizuna in Southern California. 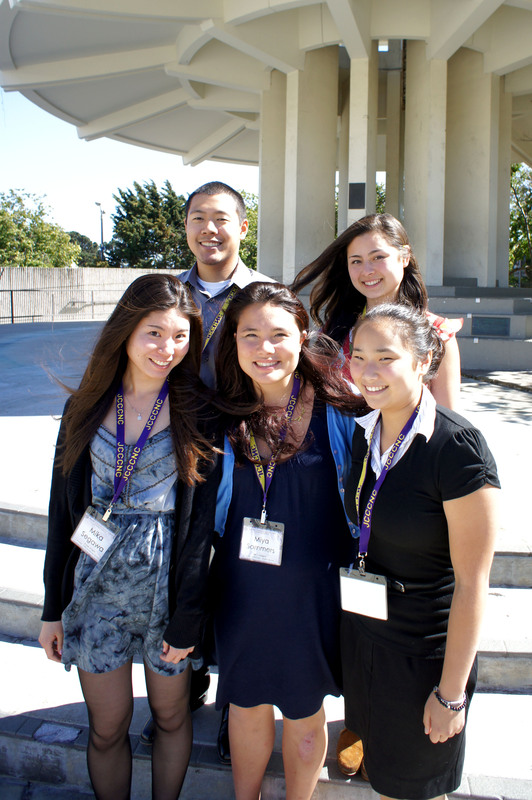 The NCI Program is an eight-week summer (June-August) community involvement and leadership development program for Nikkei college students in California which is critical to the development of future leaders of the Japanese American community. Shinzen in Japanese means international goodwill or amity. 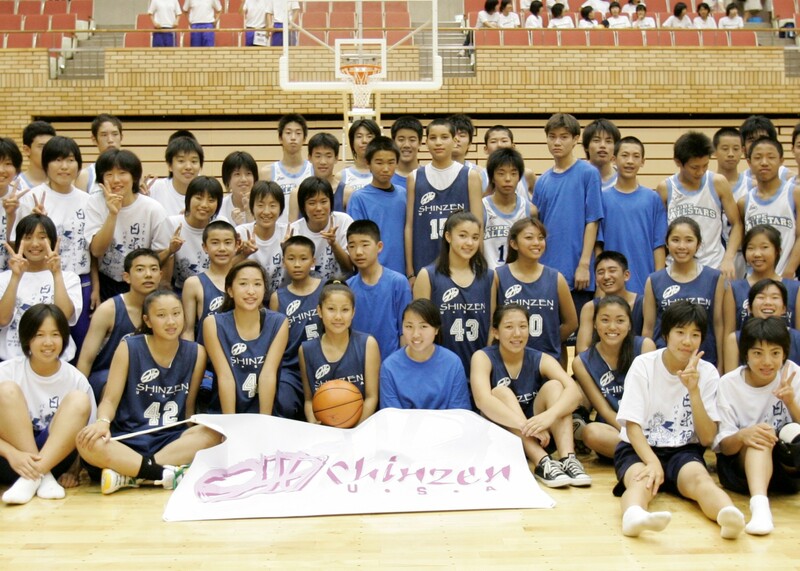 This cross-cultural exchange program promotes the values of fair play and competition, while fostering ties between the Japanese and Japanese American communities. The Shinzen Nikkei Youth Goodwill Program has been able to provide unique opportunities for not only the exchange of friendly competition, but also for building a foundation for the exchange of ideas and important values of our young people today, ensuring a strong future for our US/Japan relations. Learn more (click link): Shinzen Program.